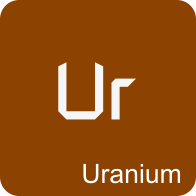 The distinguished URANIUM amplifiers point out the main purpose by their designation already. 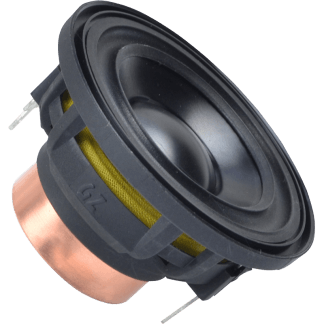 Particular features like the unique BIAS setting increase the sound quality to the next level while highly accurate and variable wide band filters allow various combinations of full active speaker setups. 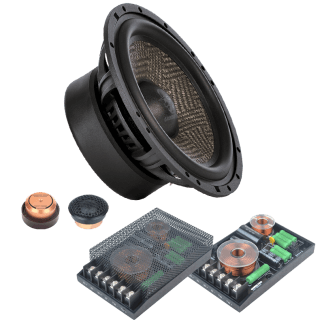 Using outstanding materials for the cones and accurate tuning, these speakers provide an amazing sound quality performance. 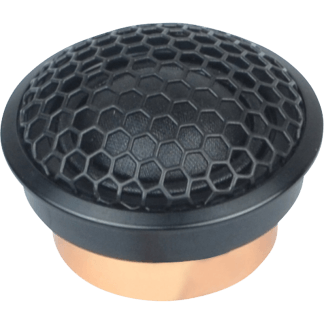 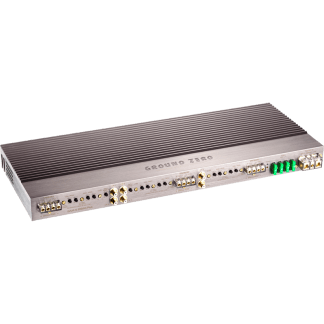 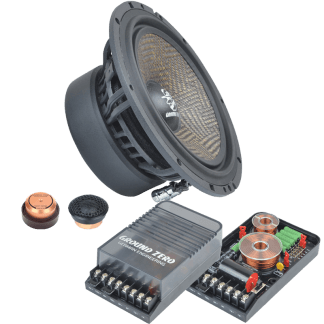 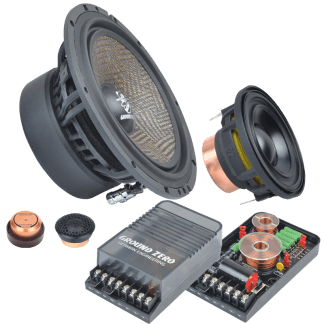 Apart from the separately available components, GROUND ZERO offers some models compiled to high quality passive speaker systems, as well. 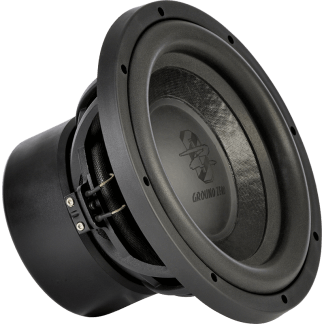 Using outstanding materials for the cones and accurate tuning, these speakers provide an amazing sound quality performance. 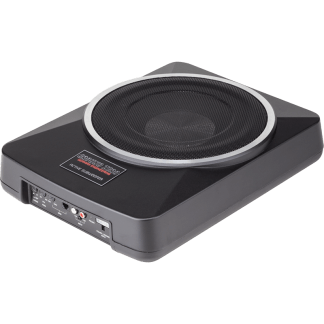 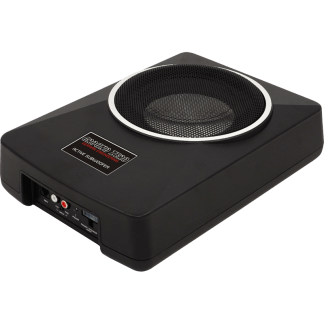 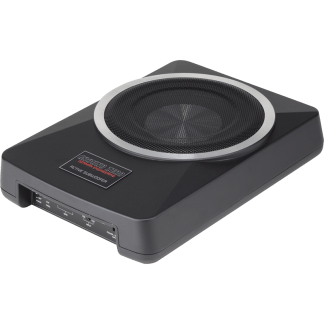 The drivers are available for active setups, separately. 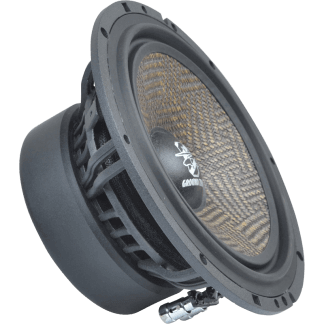 High performance speaker setups require equivalent low frequency extension. 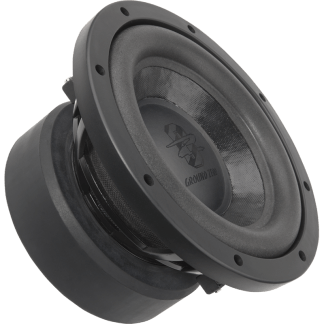 The URANIUM line subwoofers match perfectly and offer various enclosure options. 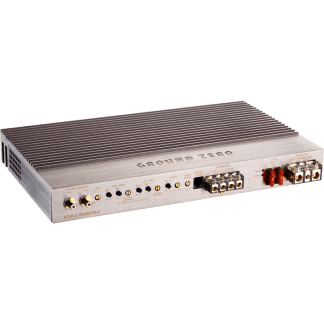 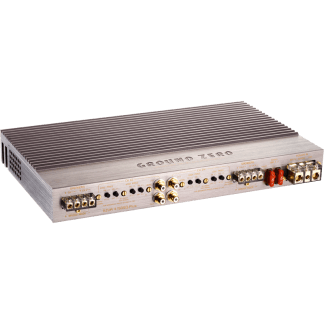 Fulfilling the customer’s desire for lower frequency response and compact bass upgrades, GROUND ZERO offers a line of aluminum cast active subwoofers. 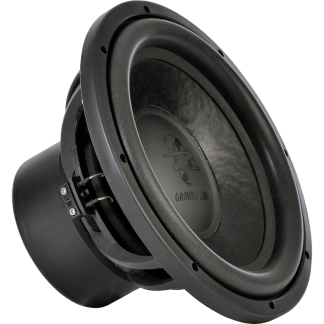 Each of these active under-seat subwoofers comes with a very flat housing, enabling the installer to find a place even at the most limited space.